Complete strip and clean of deck, inspect and adjust tonearm bearings if necessary. Price starts from £120 depending on deck. Email us with your requirements. 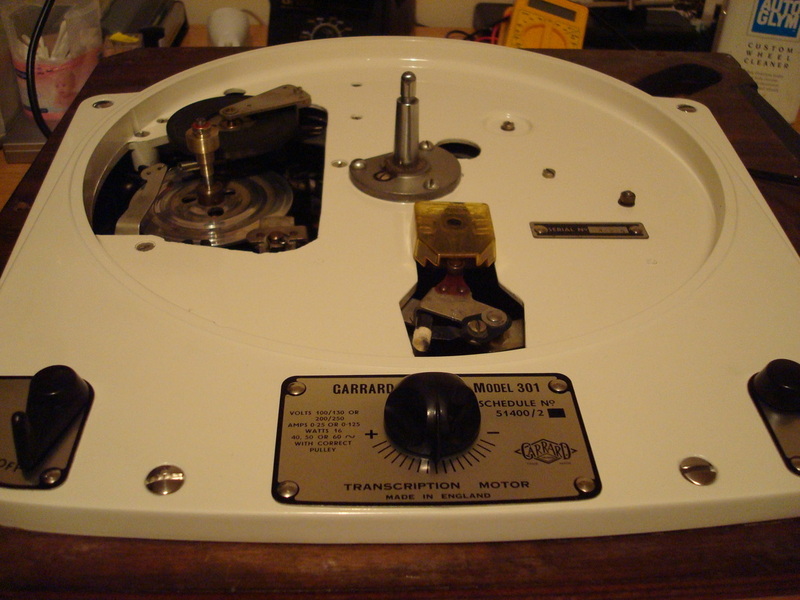 Garrard 301 and 401 service £500 inc service parts, ie springs, brake pad, gasket, gromets etc. 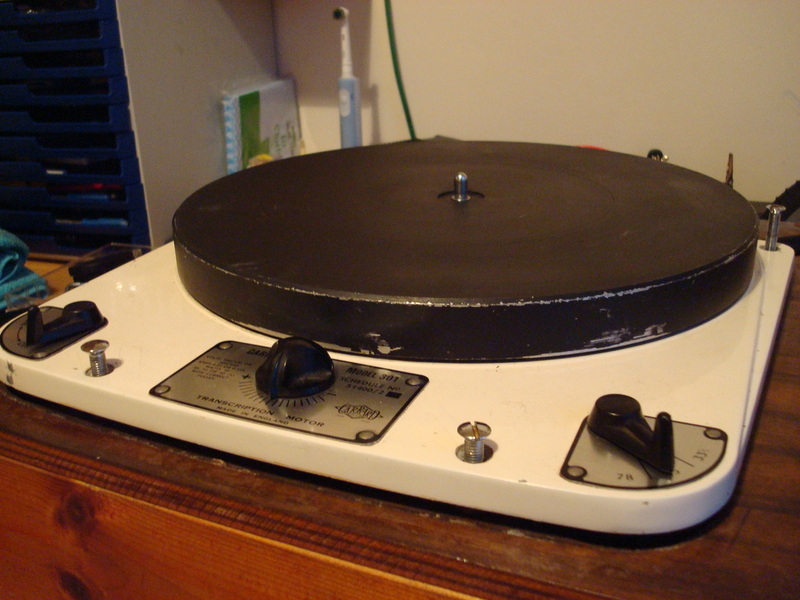 There will be a £60 consultation fee for turntables sent in for estimate. 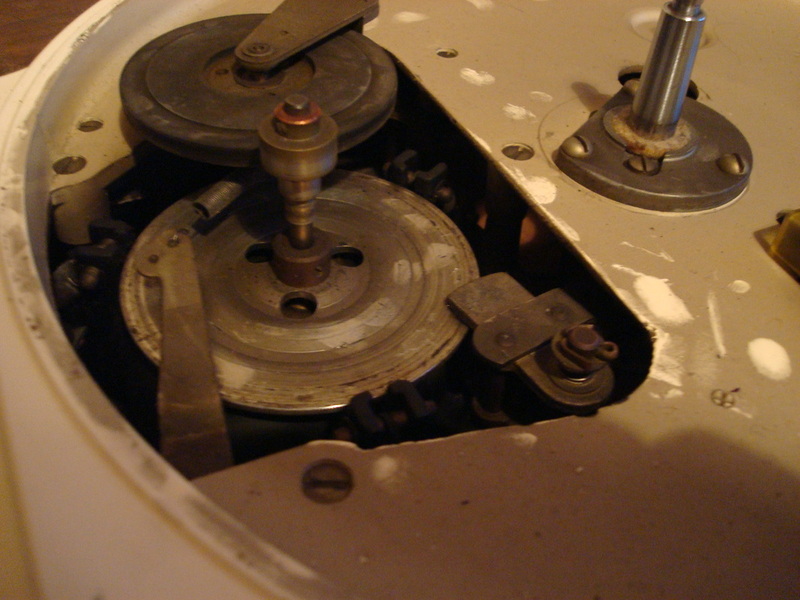 This is because of time involved to strip motor and main bearing and re-lubrication/re-assembly. This will not be charged if further work is carried out. This chassis and platter arrived in poor condition. I have stripped back to bare metal, removed any corrosion and re-painted with original Hammerite paint. Garrard 301 Oil bearing, non-strobe platter restoration. Before and after Photo's of what is possible with these beautiful turntables. We can bead blast specific items, from rusty components to complete tonearms! Please contact us if you require this service. Here is a Thorens TD150 main bearing. Notice the marks to the shaft. This will need polishing to remove and will reduce rumble in the main bearing. Motor lubed, main bearing stripped and inspected/ lubed. Idler wheel inspected/ lubed. Chassis could do with a re-paint but that will have to wait as this Garrard never stops playing records! This has undergone a complete strip and service, plus a partial restoration. Cadmium linkages have been re plated in zinc. I fitted a din socket, new cartridge tags, plus made a balanced Tempest arm cable. We can give your tonearm a complete health check. This involves checking the wiring continuity, earthing and inspect the bearings. We can strip and clean the bearings but this depends on the extent of the damage to the tonearm. Some arms are an easy fix but some can be problematic. Rega arms will need to be sent away for bearing service. We can upgrade the original wiring with pure solid silver wire. All re-wires include good quality cartridge tags that will fit even Supex cartridge pins, plus we only use premium quality solder and all re-wires include tonearm bearing strip and re-calibration where necessary. Silver internal re-wire starts from £300. We use 99.99% pure solid silver encased in silk. Major upgrade for tonearm internal wiring. Please upgrade to one of our 'Tempest' tonearm cables for the ultimate tonearm upgrade. 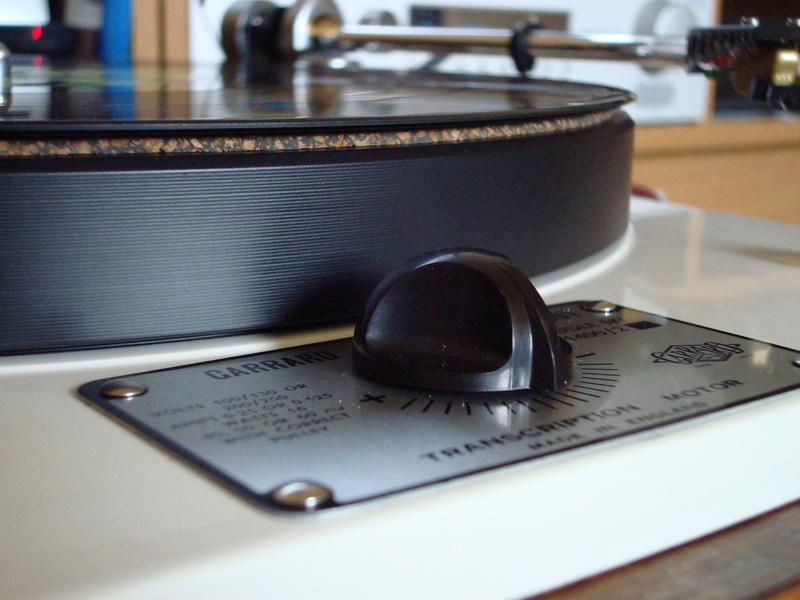 We can setup your turntable for you, ensuring the cartridge is correctly aligned and tracking weight / bias optimally set. Near enough is no where near good enough when it comes to cartridge setup. This is where most turntables fall short, get it right and even modest cartridges will sound wonderful. For customers willing to visit us we can help you to set up a cartridge with a hands on approach, showing you how to realize your decks true potential. Payments can be made via Paypal, cheque, or bank transfer. Please email us if you require any of the above services. If you are posting your deck to us, please ensure it is suitably packaged and insured. We cannot accept responsibility for poorly posted items. Also do not forget return postage fees. This should be similar to the fee you paid to send the item to us but this may differ if parcel size is larger or heavier. Please remember to remove platters and tighten any transit screws prior to posting! IMPORTANT - Garrard 301 and 401 turntables should be set to 45 rpm in addition to the above ready for posting.